US lawmakers have agreed to allocate $58 million for research and development of a ground-launched, intermediate-range missile system, which they claim would not be in violation of the crucial 1987 INF treaty with Russia which prohibits such weapons. On Wednesday, House and Senate negotiators authorized the nearly $700 billion National Defense Authorization Act (NDAA) for the Fiscal Year 2018. 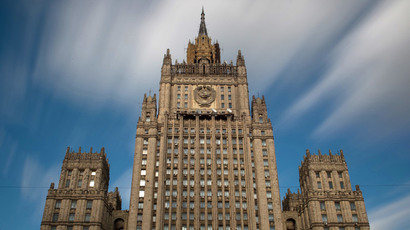 Part of the deal includes the allocation of $58 million to tackle Russia’s alleged non-compliance with the Intermediate-Range Nuclear Forces (INF) treaty. 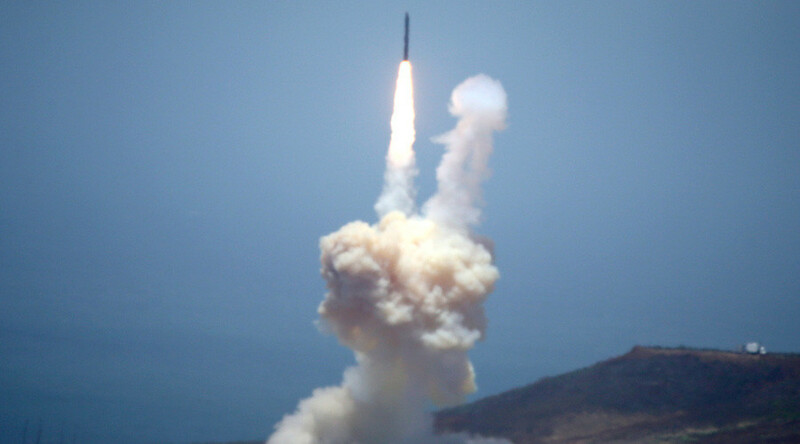 The Senate Armed Service Committee “authorizes $58 million for measures in response to the Russian violation of the INF treaty, including a research and development program on a ground-launched intermediate-range missile, which would not place the United States in violation of the treaty,” the US lawmakers said. Previously the US had threatened to scrap the treaty; the only US-Soviet arms control agreement extant from the Cold War era. The deal remains crucial to the stability in Europe, as it bans missiles with ranges between 500 and 5,500 kilometers. Section 1635 of the NDAA authorizes the US to develop a new missile system or modify old ones in direct violation of the INF treaty. “The conferees took a firm view that more needs to be done to make sure that we maintain our competitive advantage against the potential adversary of Russia, and so we took steps to ensure that we have improved our capabilities over the long term to maintain that competitive capability,” a senior House Armed Services Committee staffer told reporters Wednesday, the Hill reported. The US president is likely to sign the defense budget bill which shows a “$26 billion increase above the President’s combined initial and amended budget requests.” Altogether the NDAA allocated $626 billion for the base budget requirements while authorizing an extra $66 billion for the Overseas Contingency Operations (OCO) and $8 billion for other defense activities. Washington and Moscow have been trading accusations of violations of the INF Treaty for years now. Moscow says that the US drone program, the target missiles for testing ABM technology, and the placement of a naval vertical launch system, part of the AEGIS Ashore shield, are all in violation of the INF. 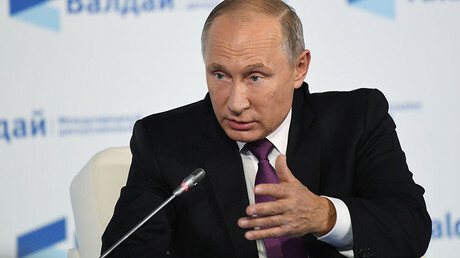 Earlier this year Kremlin spokesman Dmitry Peskov noted that Russia “remains committed to its international obligations, including under the INF treaty.” Konstantin Kosachev, head of the upper house Committee for International Relations previously warned that Moscow would respond if the US pulled out of the Intermediate-Range Nuclear Forces treaty. While Moscow has not yet issued a comment on the latest NDAA budget, NATO’s Secretary General Jens Stoltenberg said that Mattis had already briefed the allies on INF treaty developments during the ministerial meeting of the alliance in Brussels. “I think that the INF treaty is a cornerstone; it’s extremely important that it is fully implemented so we will continue to call on Russia to address the serious concerns in a substantial, transparent and verifiable way because the INF treaty’s important for all of us,” he added.